Ger is a qualified Electrical Engineer with over 20 years expertise in Lighting Auditing, Energy and Maintenance cost analysis with focus on achievable financial savings and implementation of projects. Passionate about reducing Carbon and increasing awareness in the area of energy efficient lighting, Ger has worked in the lighting industry for 30 years and has extensive design expertise in the technologies of LED and lighting controls. Previous roles include, Technical Manager with GEC promoting Osram, Trilux, Helvar & Tridonic products and as Sales Manager for 15 years in the core business of Planned lighting Maintenance, she has a wealth of expertise in all lighting & lamp technologies. 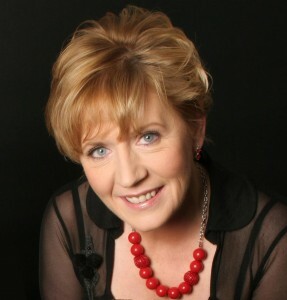 Geraldine is an active member of The Engineer’s Institute, Dublin Chamber of Commerce and has presented at the SEAI’s Roadshow presentations. Lorcan Hamill B.E. is our IT Director. He has 25 years of software development experience in companies of all sizes from start-ups to multinationals, in sectors from banking and telecoms to online retailing. As an Electronic Engineer he has in-depth knowledge of modern lighting systems, combined with the software knowledge to design and implement mobile and web applications. 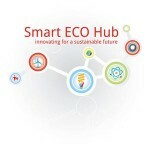 Watt Less Ltd is an active member of the Smart ECO Hub.